BFC's daily patrols are the first line of defense. Our volunteers guard buffalo in the wild, where it is most needed. 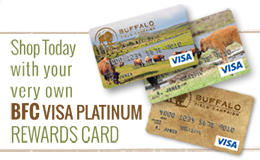 With policy, legislation, and litigation, BFC effectively protects wild buffalo and their vulnerable habitat. 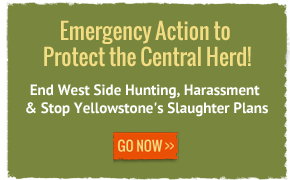 The best available science guides and informs BFC's goals of ending the slaughter and protecting wild bison. 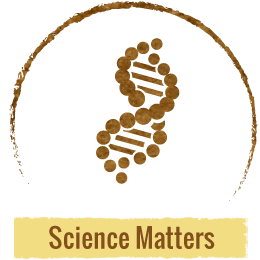 We want you to be informed at all times, and we need your help informing others. 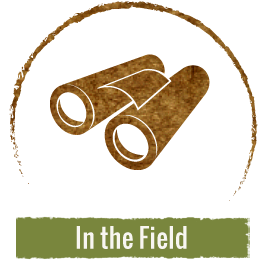 To keep you updated, Buffalo Field Campaign shares our own articles and commentary here with you...and through you, to the world. 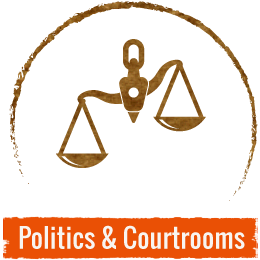 If you like what you read, please contact us to become involved, share our stories and articles with others—or visit our donation page and support buffalo protection in the field, in the courtrooms, and in the political areas!